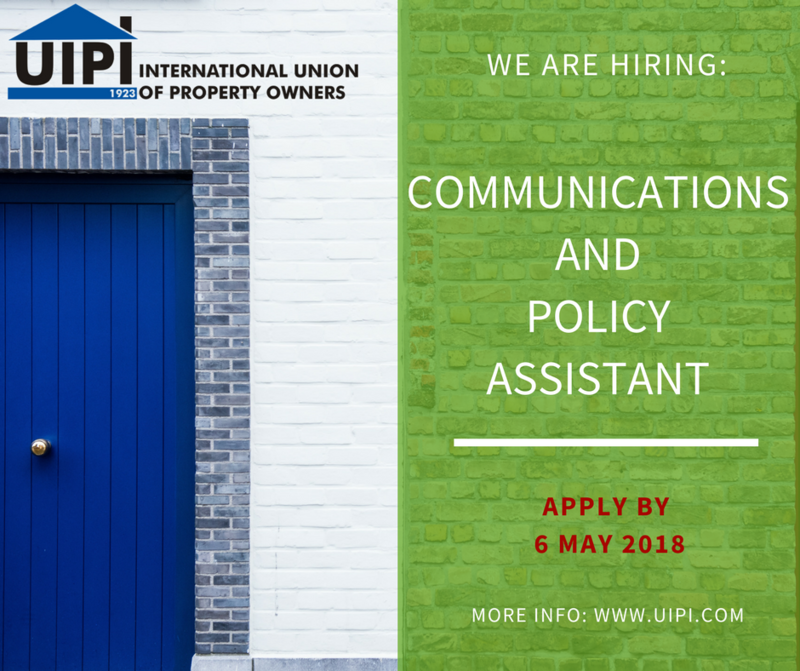 UIPI is looking for a long-term intern to contribute to the communication activities and policy work of the association. You are a young graduate in law, political sciences, communications or European Studies and you are passionate about communication and European affairs? Then this position is for you! We are offering a “Contrat d’Immersion Professionelle” for six months (potentially renewable) and a stimulating work experience within a multi-cultural EU affairs office.